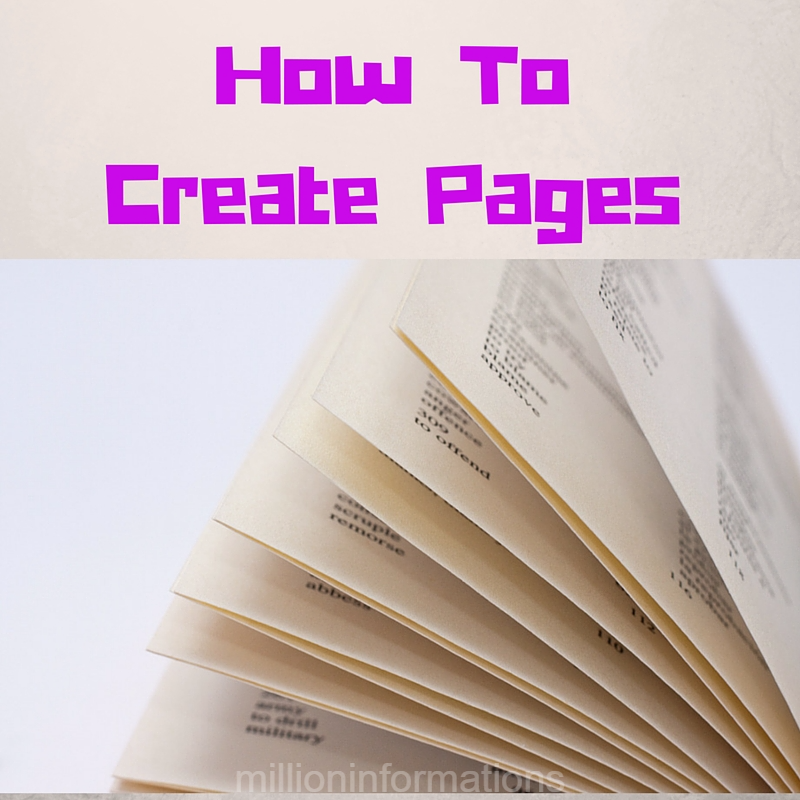 Hello, mate, in this post I am going to tell you how to create pages in your Blog. The major difference between Posts and Pages are, the Posts are often posted and it is countless but the pages are limited to 20. Yes, you can create only up to 20 Pages in your Blog. Pages are used to collect similarly labeled post under a single category. If you create a Page with Sports then all the post labeled with sports will be displayed when you click the Page Sports. 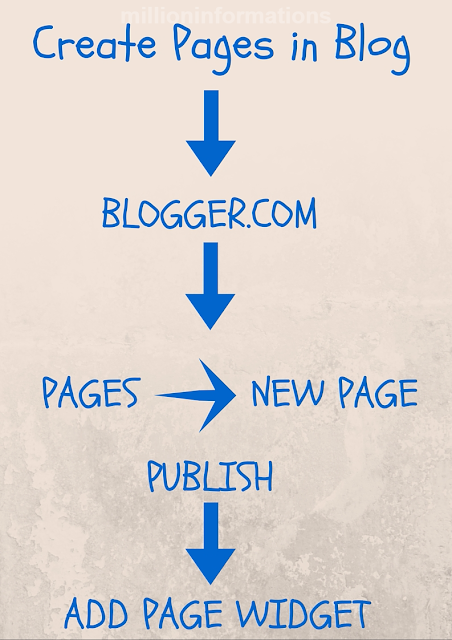 Then click the New Page to create a Page in your Blog. 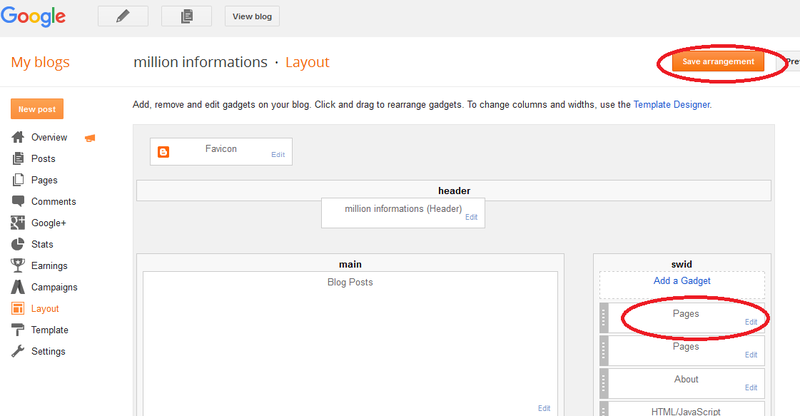 Then after clicking the New Page, start to type the Page Title, Page content and then click Publish. 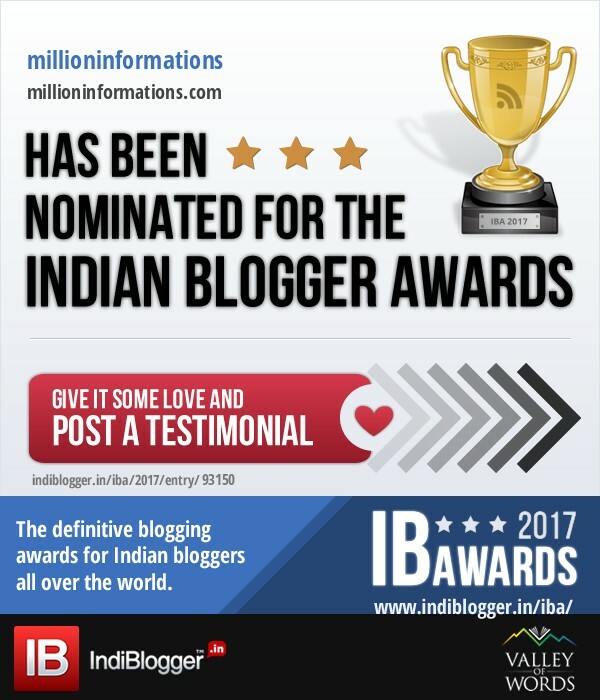 Often, the page is created to show the Home page, About Us page, Contact Us page etc..., so create like that one and provide the appropriate information's. To display the Page there are two ways, the first one through coding, by editing the HTML code in the Template area, this is often Confusing for the beginners. So we go for the second method, by adding Widgets. I have already posted that How to add widgets to your Blog if you have missed reading the post read it here. Click the Layout option in the dashboard and click the Add Gadget, now search for the Pages widgets and click the published pages and click SAVE. Click Save option and click Save arrangement then click View Blog. 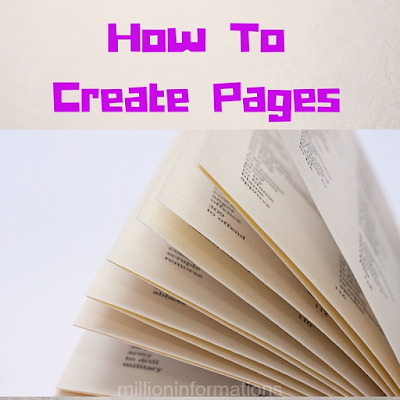 You can create up to 20 Pages and you can re-arrange the pages where ever you wish.